What Makes a Great Travel Chatbot or AI Travel Assistant? Home » Blog » What makes a great travel chatbot? What makes a great travel chatbot? For most of last year, 2017 was hyped as the year of the chatbot. Having said that, the offering of bots so far has been hit and miss. 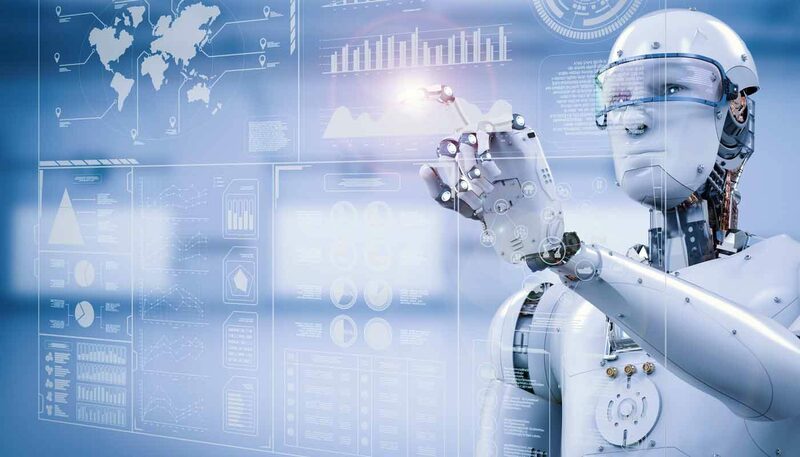 It’s fair to say the chatbot learning curve is still on for many brands – and it seems to be the same mistakes cropping up with the majority of bots we’ve seen this year. Thankfully, the travel industry has offered us some good examples of what chatbot technology can do. So, for the sake of everyone’s chatbot efforts as another year approaches, here’s a look at what the best travel bots from 2017 have in common. If your chatbot doesn’t solve user problems, it’s going to fail. Your bot needs to make it easier to get something valuable that existing methods can’t match. Otherwise, people have got no incentive to use it over channels they already know and trust. Look at all the best travel bots from this year and it’s not their AI conversation skills that impress. It’s the way they make travelling in the real world easier for the end user. 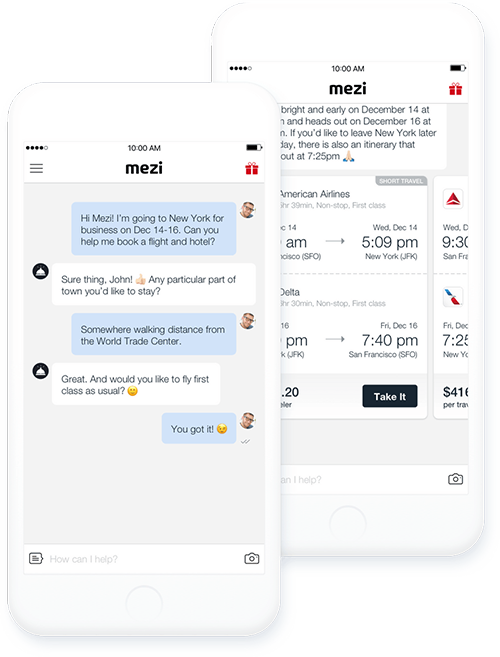 Mezi is designed to be your all-in-one travel agent chatbot, an AI travel assistant. You tell it where you want to go and when, plus any special requirements you might have (e.g. vegetarian, food allergies, etc) and it trawls the depths of the web to find you the best flights, hotels, transport and everything else you need on your travels. So, instead of using different platforms to find flights, hotels and other essentials, travellers can do it all in one place. Then we have Instalocate which literally helps users deal with the problems that often come with travelling. Aside from a personal travel assistant on Facebook Messenger, users also get updates on their flight info, access to their consumer rights and advice on how to get compensation if their flights are delayed. What a year this bot must be having with all this Ryanair stuff going on. Aside from the convenience factor, Mezi’s standout feature is the ability to customise search options and apply special requirements for a personalised experience. This one-on-one connection is the key selling point of chatbots and replies like “would you like to fly first class as usual?” go a long way. Building an experience around previous interactions and user data is what it’s all about. 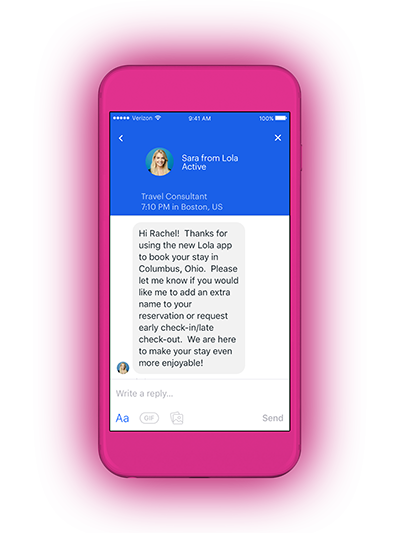 This is the basis behind Lola, an app designed to make business travel “buttery smooth”. Built by the same team that brought us Kayak, Lola specifically targets business travellers with a platform that personalises the entire travel process. Not only does Lola address the unique needs business travellers have over holiday-goers, it caters to each user’s individual needs while it’s at it. Personalisation is important for any chatbot user but travellers are a different breed of consumer. They don’t just want personalisation; they want unique travel experiences. This was the entire premise that gave Airbnb the edge in an industry where rivals like Booking.com and Hotels.com also provide access to cheaper accommodation. It’s the same premise behind marsbot by Foursquare, which recommends places for travellers to check out based on the places they have visited at home and on previous travels. So, if you’re a regular at the yoga gym back home, marsbot will pull up a list of the best yoga retreats in Bali without you even having to ask. Build your bot as a local insider that can provide users with unique travel experiences and you’ll be a hit with today’s travellers. 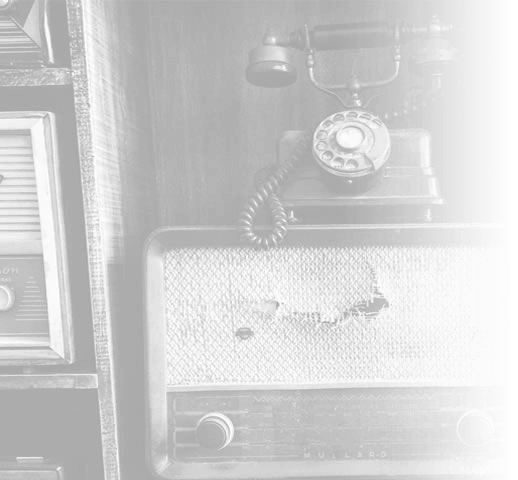 Of course, the usual rules about user experience and conversational UI still apply. But you need to go further than a slick interface if you want your travel chatbot to be a hit. You have to solve genuine problems travellers face – either in the booking or travelling process itself. Without this, you’ve got nothing. And the more personalised you can make the travel experience, the better. Travel is a personal thing to to us and all of the best travel chatbots from this year aim to enhance this experience. If you’d like to learn more about chatbots and AI assistants, come along to our seminar on 2nd November in London. We’ll be talking about the future of travel search marketing in the morning with guest speakers from Google and Sofitel and running a conversational UI workshop in the afternoon.